This level has medium difficulty. For this level try to play near to blockers where octopuses are hidden or use color bomb that you got. 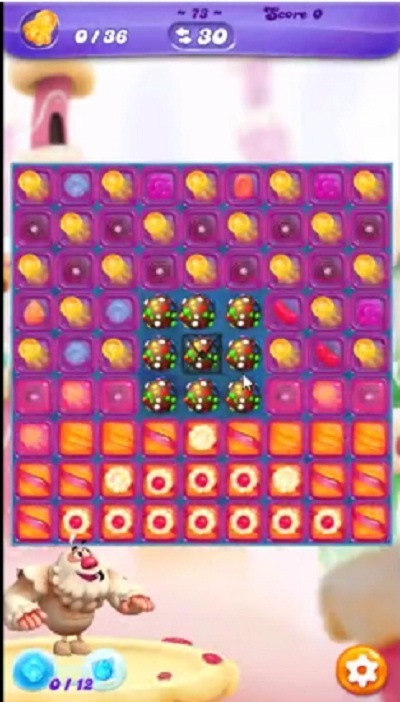 Try to use more special candy to find all octopuses within 30 moves. U have 2 different levels under level 73…the video is right…u dont have to find octopus on level 73.